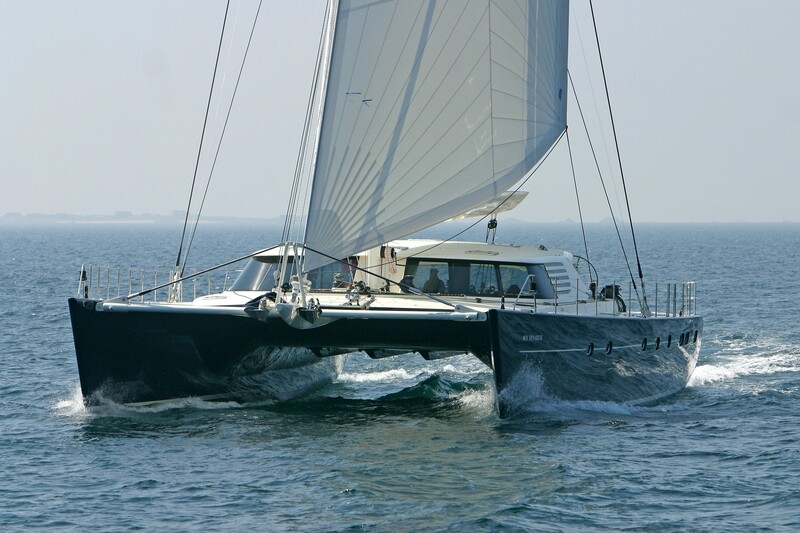 Sailing catamaran AZIZAM (Previously Rose of Jericho, Sun Tenareze) is a 25,75m (84' 5") sailing yacht built by JFA Yachts, France. 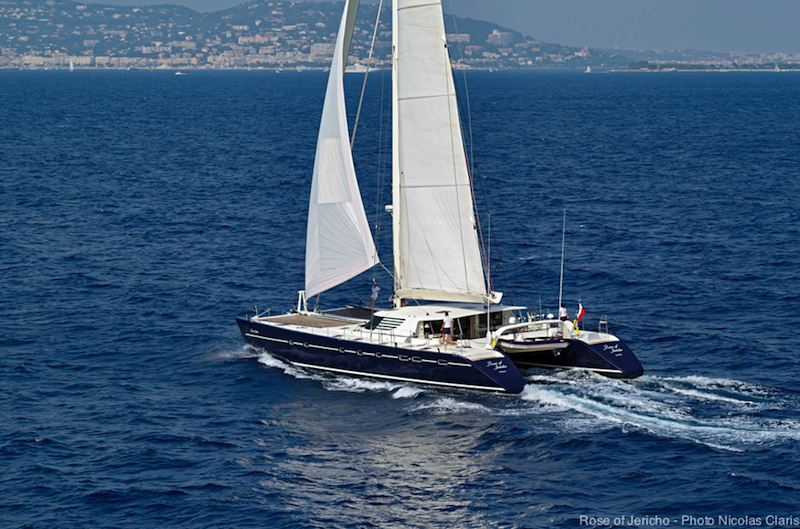 Built in 2004, the charter yacht AZIZAM received a refit in 2012/2017. 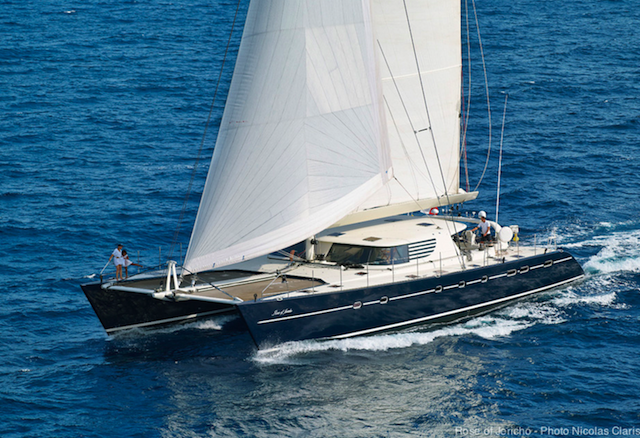 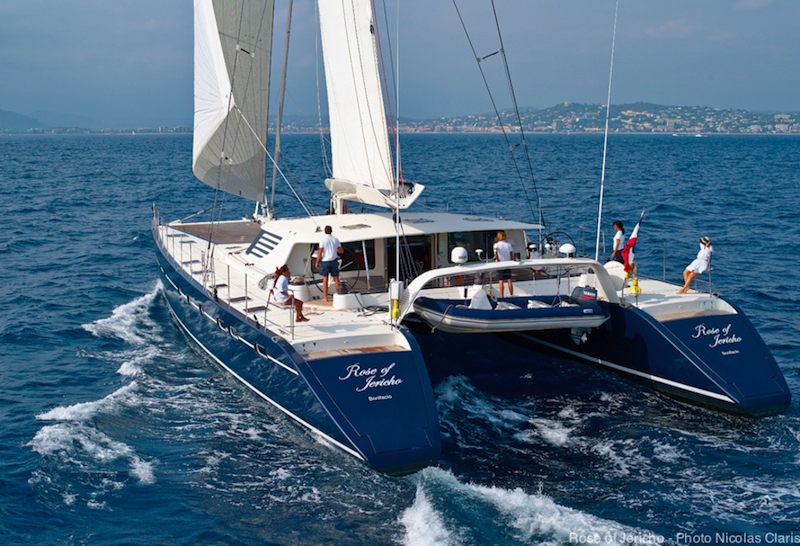 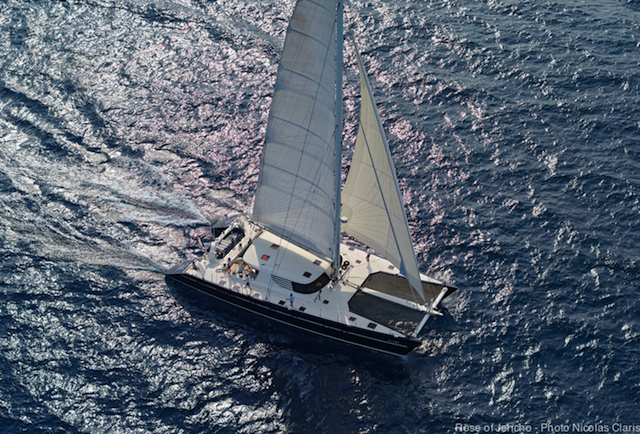 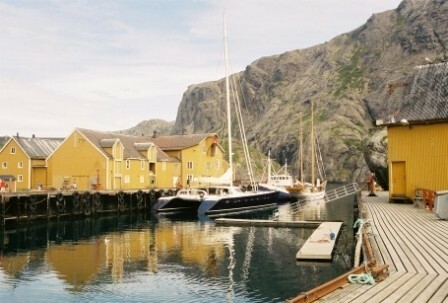 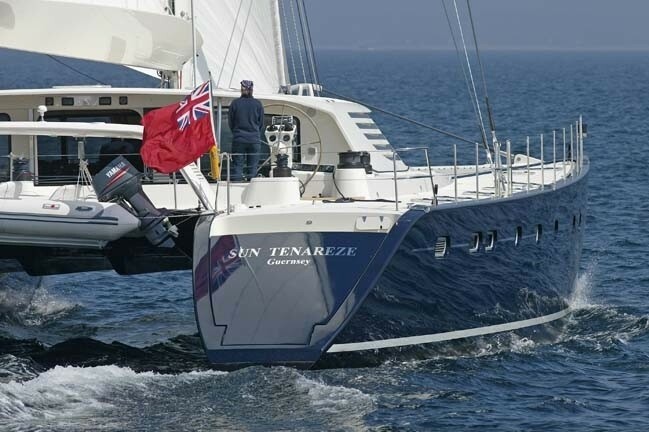 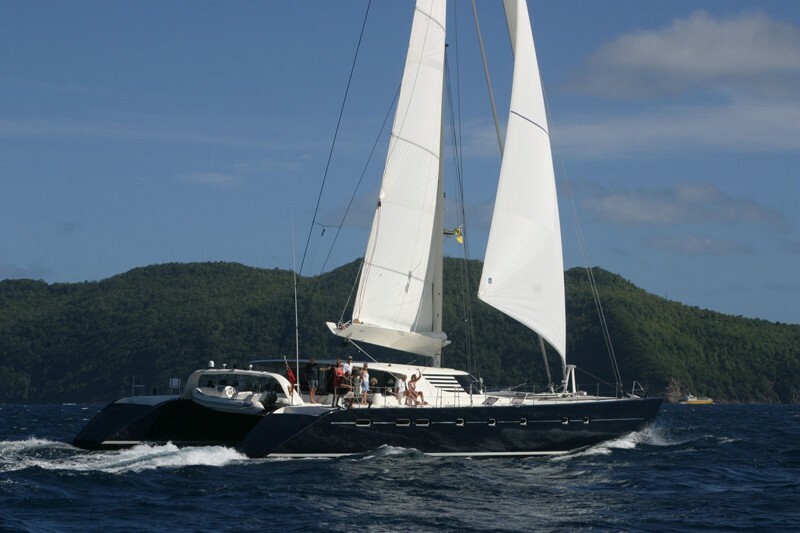 This sail cat can accommodate up to 6-8 guests in 4 double cabins with double beds. 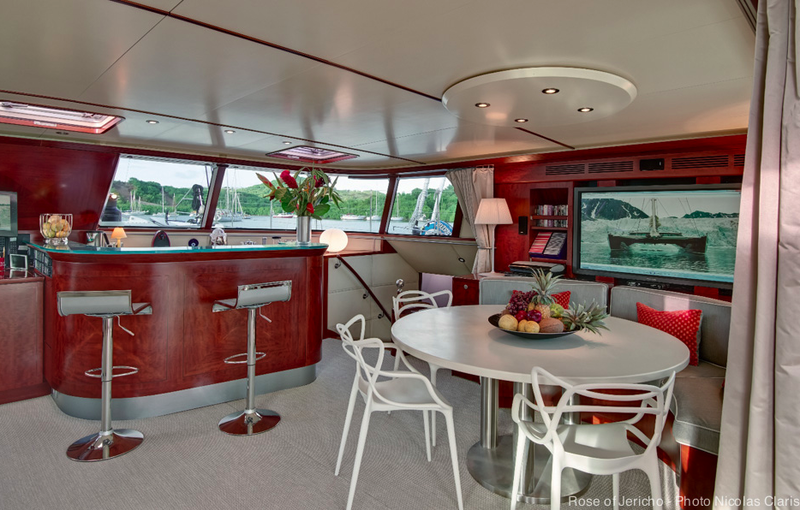 Her wide saloon is airy and bright. 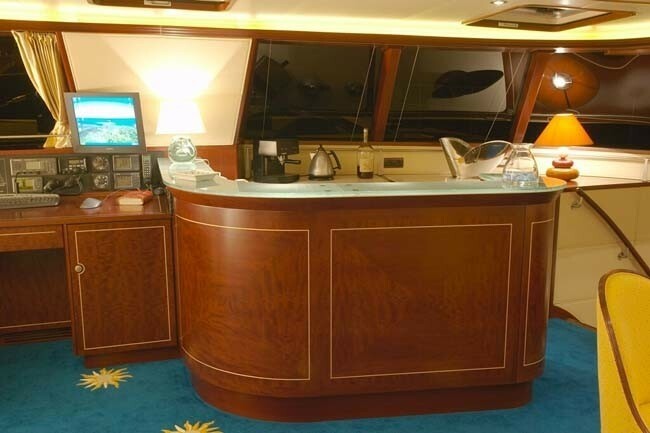 There is a cosy lounge area, modern furnishing, chairs, bar and A/V entertainment system. 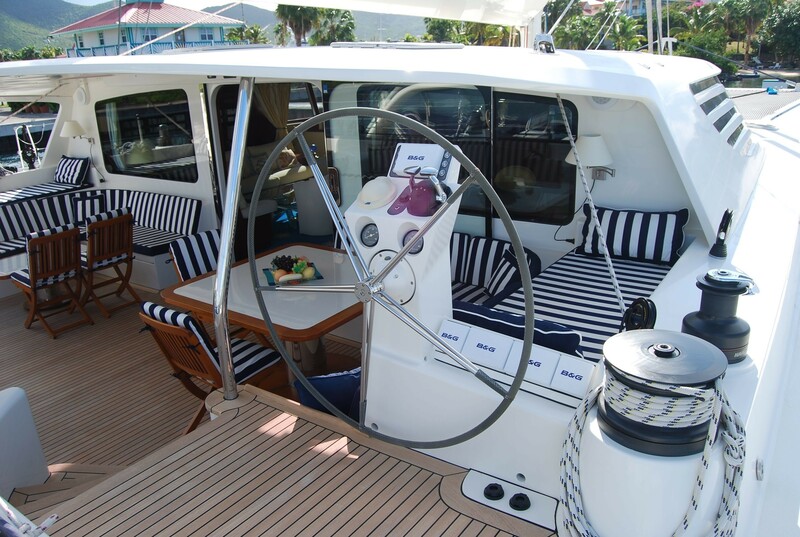 Alfresco dining area is located aft and offers two table and comfortable seating. 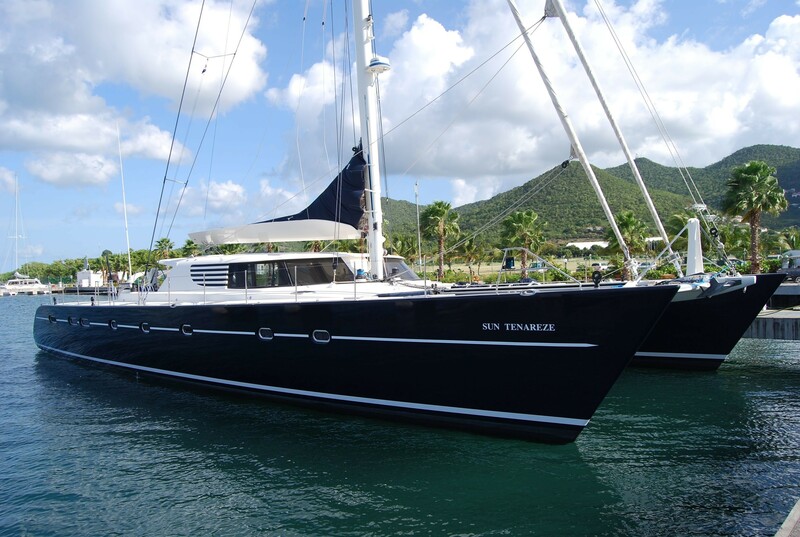 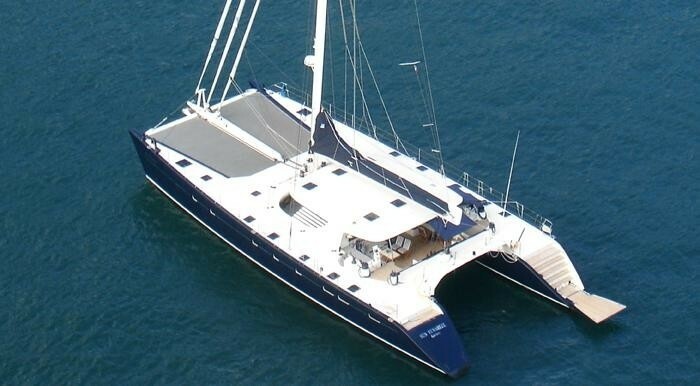 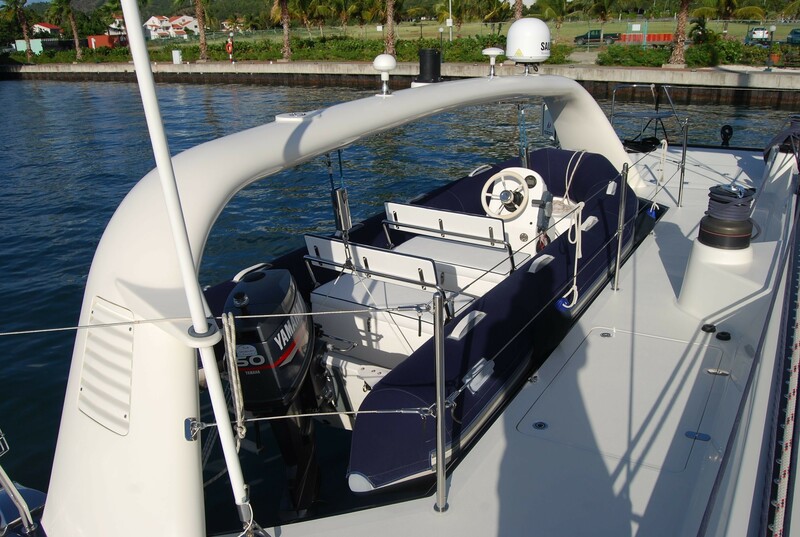 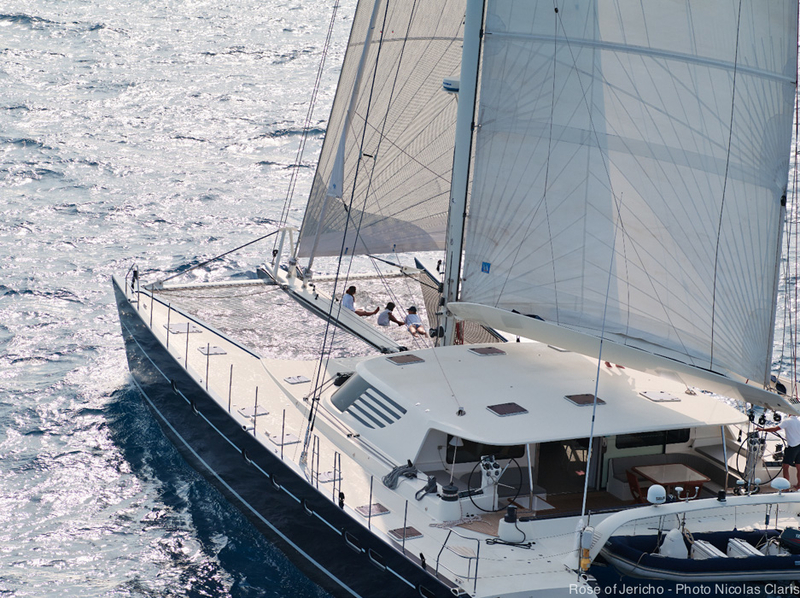 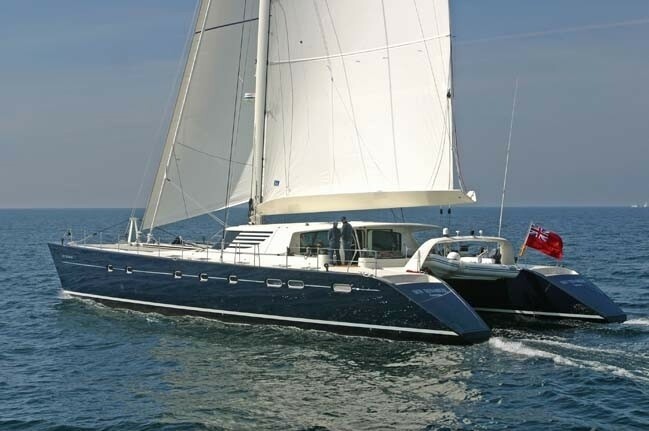 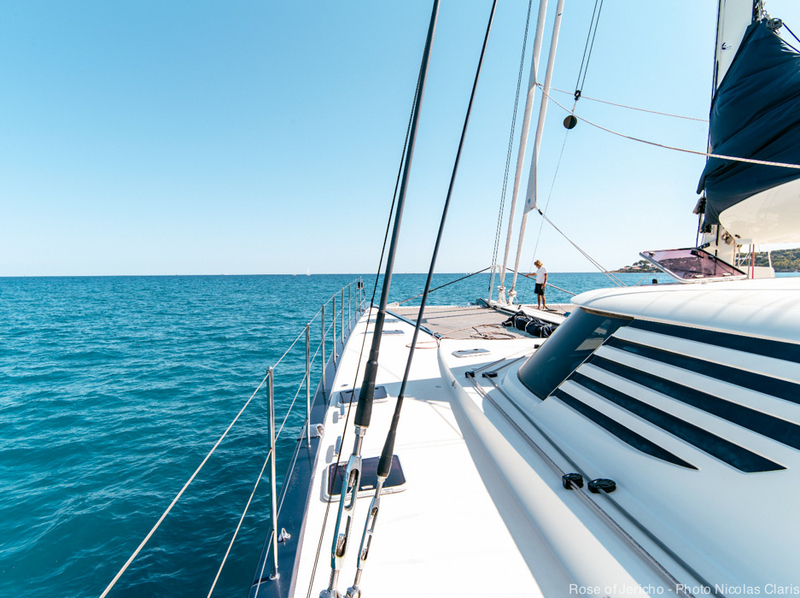 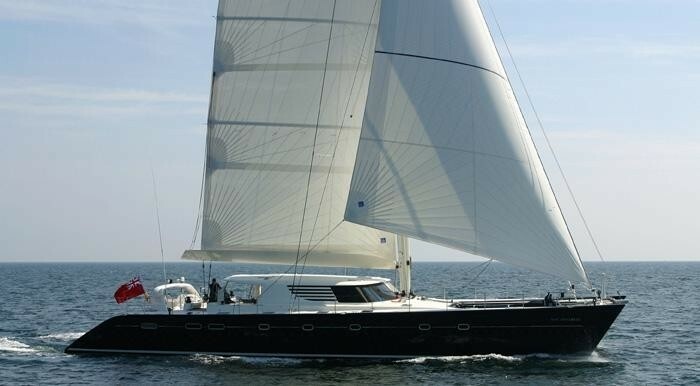 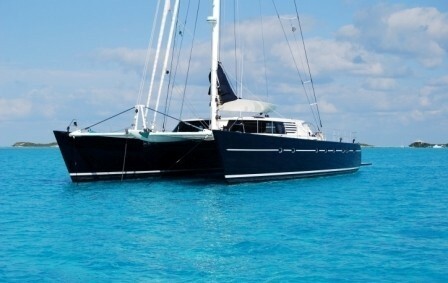 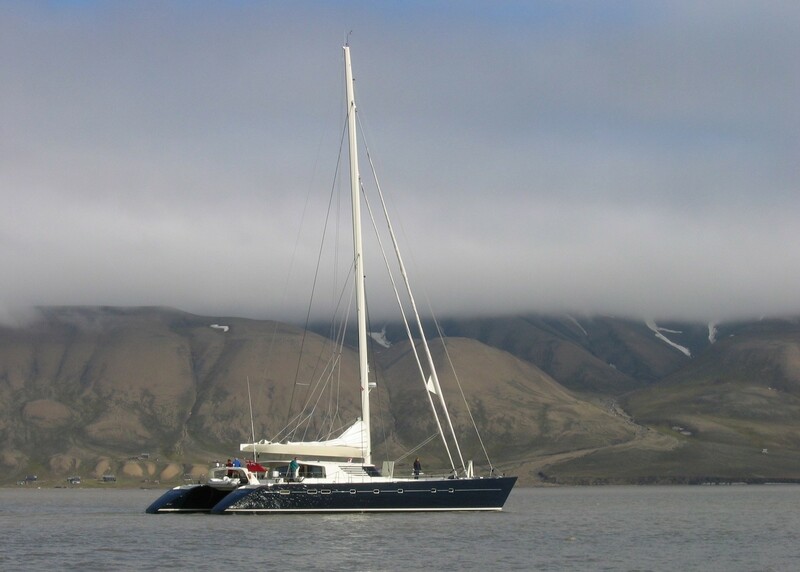 This catamaran is capable of long-range cruising and has a great charter record. 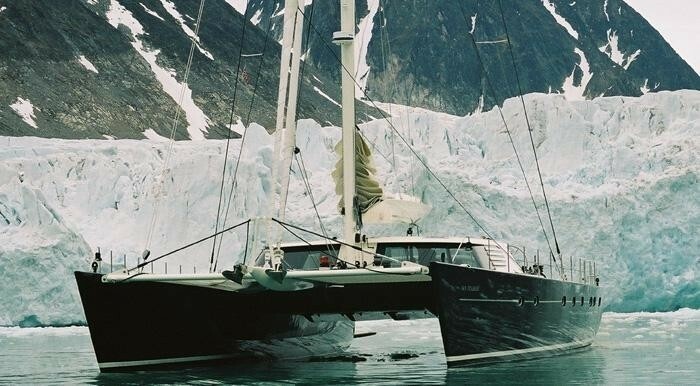 AZIZAM crossed transpacific passage at an average speed of 14 knots. 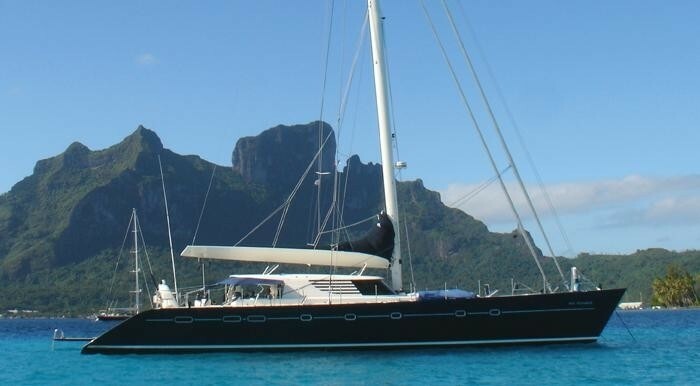 The yacht has been maintained in excellent condition, as her experience sailing yacht owner made sure she was very well looked after. 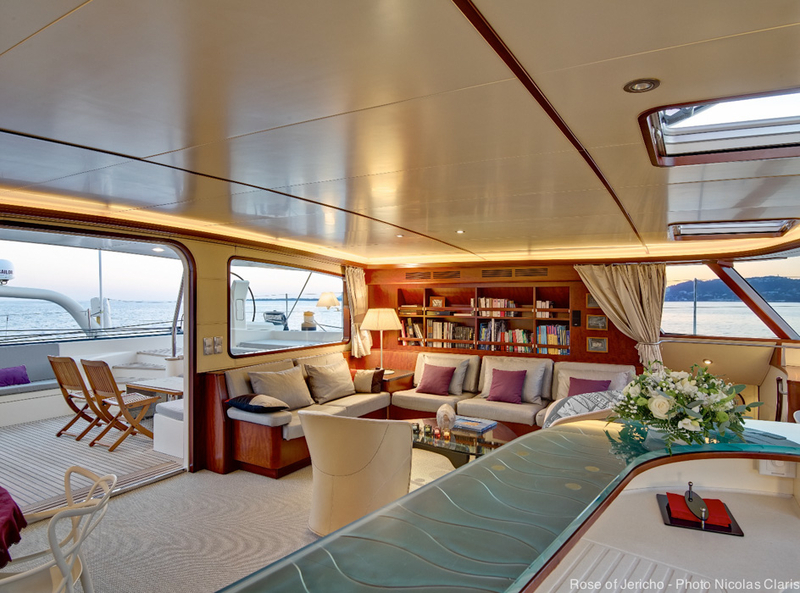 During S/Y AZIZAM’s yard period in 2012, the yacht received a complete Interior refurbishment including a new galley, new carpets, full soft furnishings and interior panelling, plus new bed and bath linen. 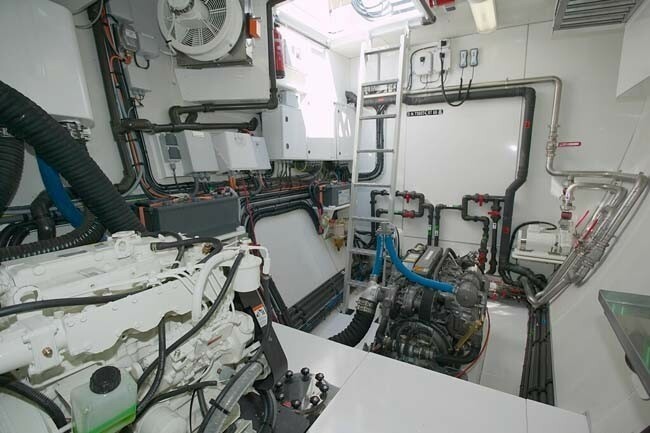 She also had a total Mechanical refit (engine room overhaul, new generator, a/c units etc. 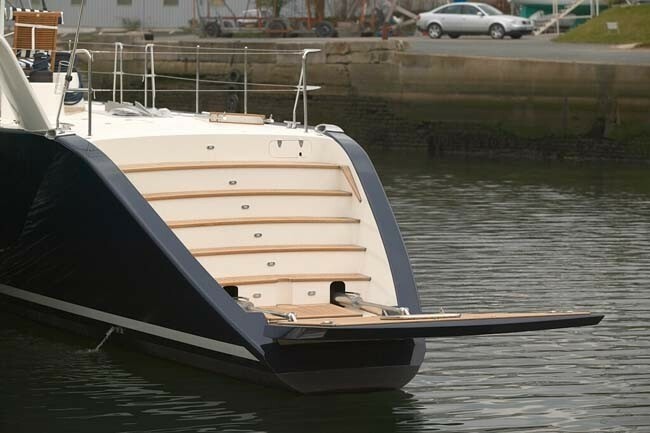 and a new Paint job of both the hull & superstructure. 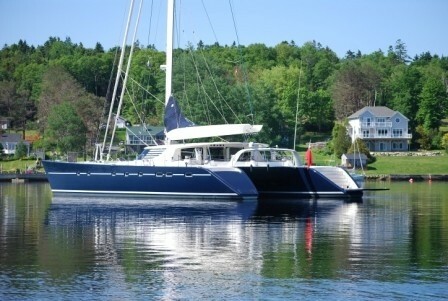 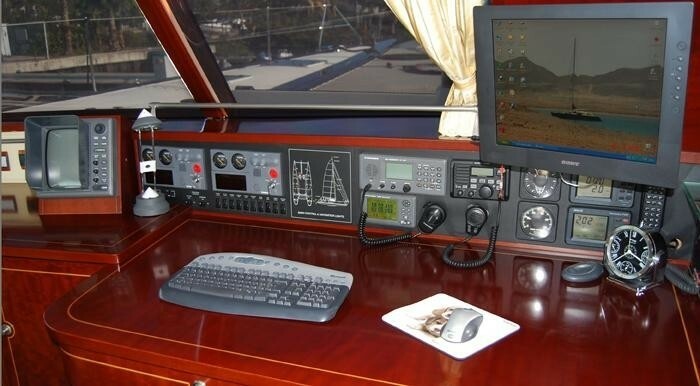 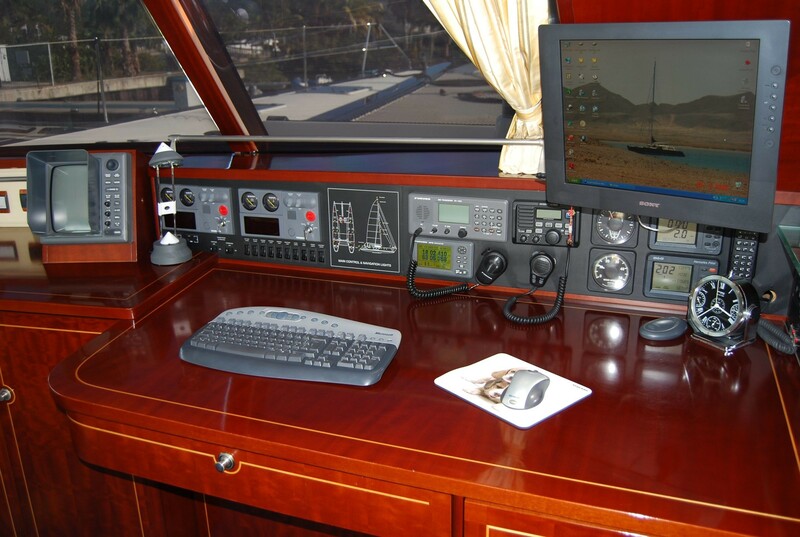 Her decks were re-caulked, and she now has a new tender; Plasma TV's & DVD's installed. 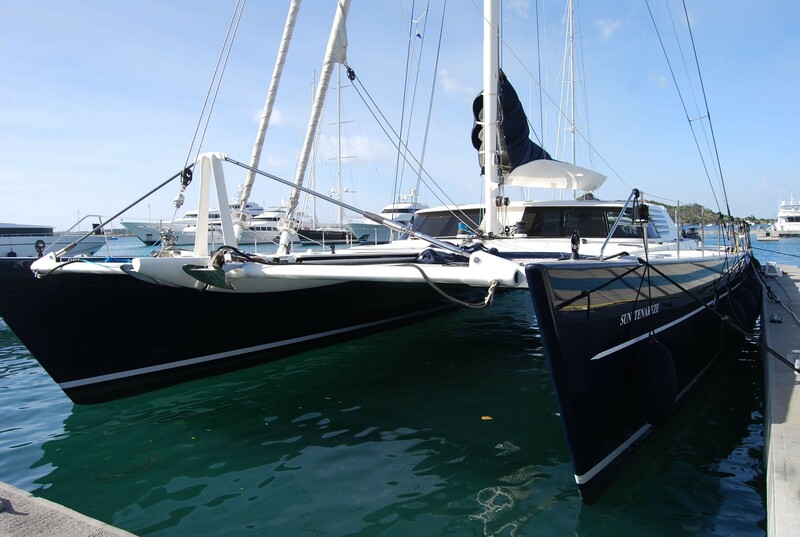 This extensive refit has been carried out upon purchase of the vessel by the current owner at La Ciotat Shipyard in France. 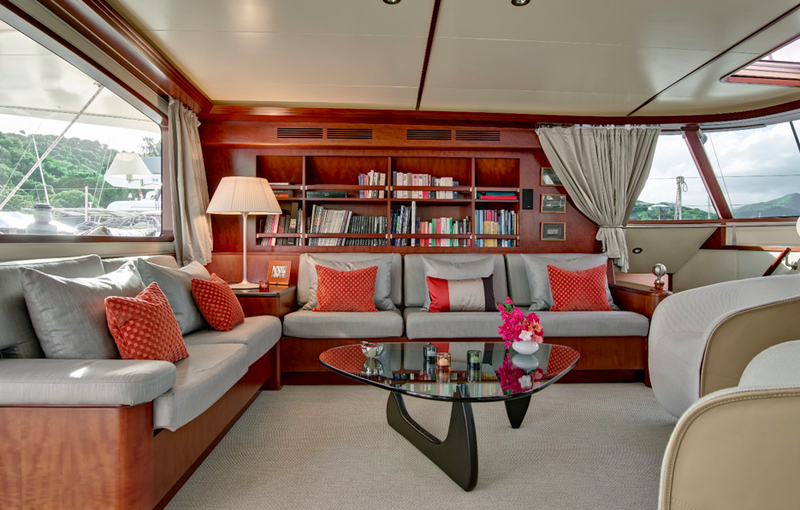 AZIZAM is able to accommodate up to 6 guests in 3 double cabins. 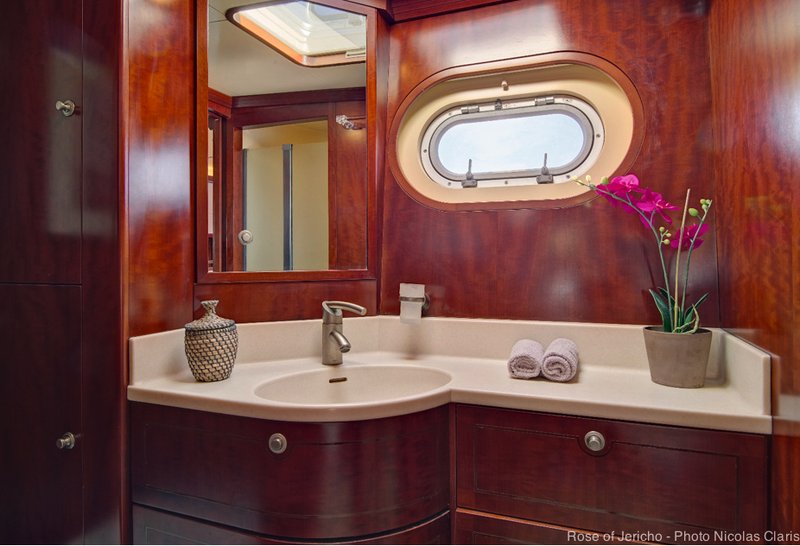 All cabin feature ensuite facilities and she has air-conditioning throughout her interior. 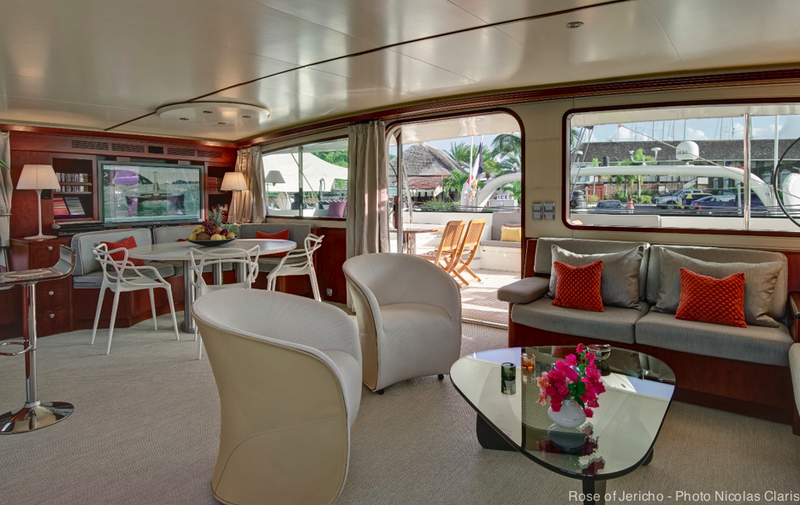 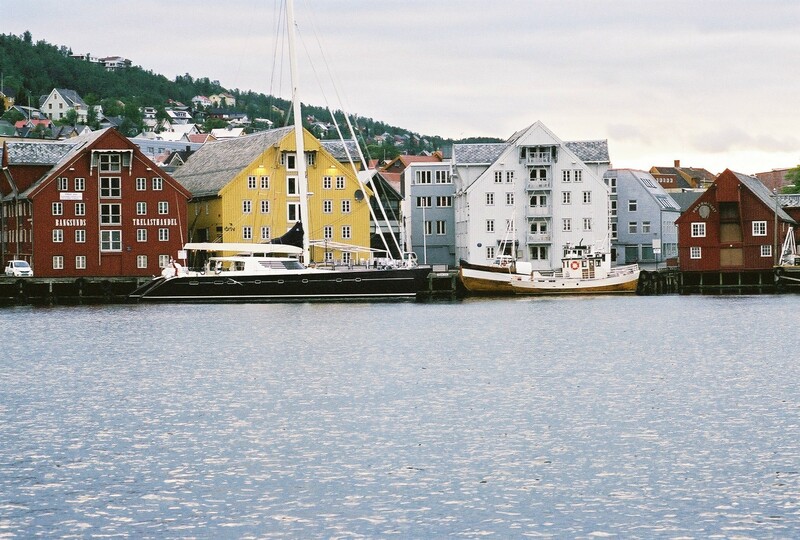 There is a master cabin with a double bed, a Vip cabin with double bed, a cabin with V-shaped semi-double berths and the forth cabin with V-shaped double berth is normally used by the captain but could be made available for short charters on specific requests. 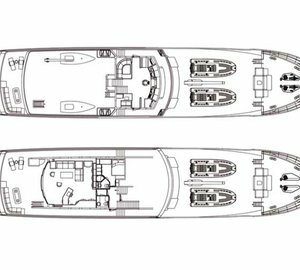 There are separate crews quarters located forward.